There are two interesting galeries of photos on the Guardian website today, both relevant to up coming events in London. 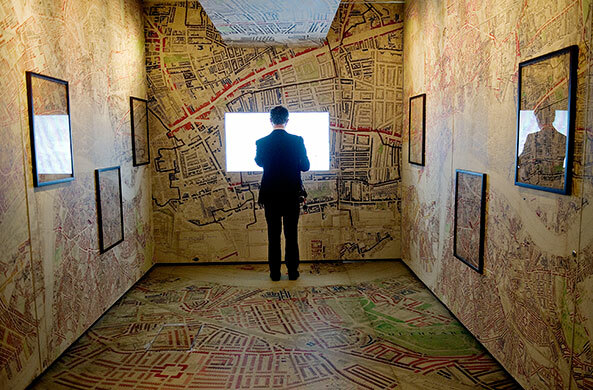 The wonderful Museum of London is to open a new wing on the 28th of May, which documents the history of London from the Great Fire to the present day. 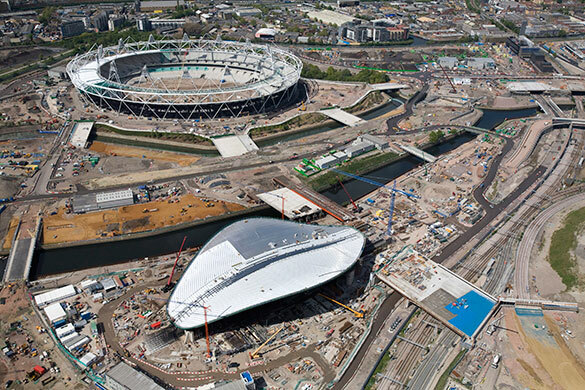 There is also a small collection of aerial photos of the epic construction project going on in East London on the Olympic site. The no less epic ethnic and cultural diversity of East London will not be represented in the food consumed at the Olympics as McDonalds has brought the right to be the only branded restaurant at Olympic venues, so much for the lasting legacy of the games for East London which is likely to be some slightly more obese than usual tourists and a lot less park space. Not very sporting in any sense of the word.